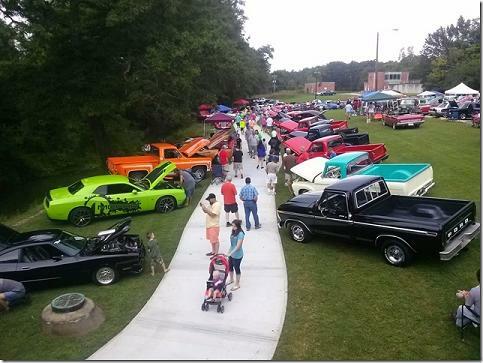 The 2016 Spring Water Festival will again feature one of the upstate’s largest antique and classic auto shows hosted by the Williamston Fire Department and Sponsored by McDonalds, Clinkscales Chevrolet and Tri-City NAPA Auto Parts. To register contact Steve Ellison at 864-844-7101 or email wfd100@att.net. Also online at www.williamstonfire.com. There will be awards in a number of categories. The antique and classic auto show is held on West Main Street in front of Mineral Spring Park in Historic Downtown Williamston, SC. Hundreds of custom vehicles line the street, surround the Williamston Fire Department and line the new Mineral Spring Trail from 10 a.m. to 3 p.m. on festival day. 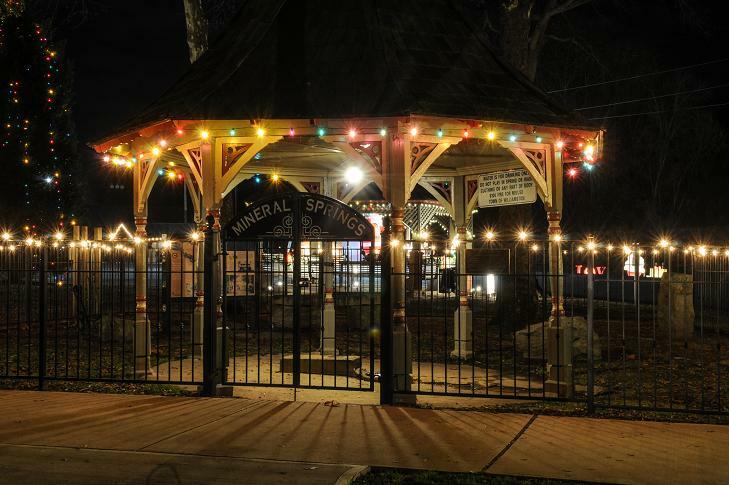 Organizers of the 35th Annual Spring Water Festival are now accepting vendor and display applications for the two day festival August 26 & 27, 2016. 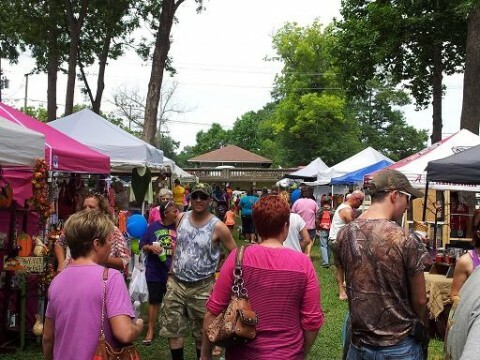 Any local craft vendor interested in participating in the event can pick up an application and guidelines at The Journal office or online at the Spring Water Festival website at www.springwaterfestival.com. For more information on crafts contact Beth Watkins at 864-704-4502 or email watkinsb@anderson1.k12.sc.us. Local businesses, and non-profits) are also invited to have a display to promote their business at the festival. Business displays should contact Dianne Lollis at 864-847-5743 or by email at missetta@charter.net. The festival will again feature one of the upstate’s largest antique and classic auto shows, being sponsored by the Williamston Fire Department. To register contact Steve Ellison at 864-844-7101 or email wfd100@att.net. Also online at www.williamstonfire.com. There will be awards in a number of categories. The course includes city streets and country roads with rolling hills. Splits will be called at the one and two mile mark and water stations will be on the course. Additional information on Spring Water Run registration will be posted online soon!